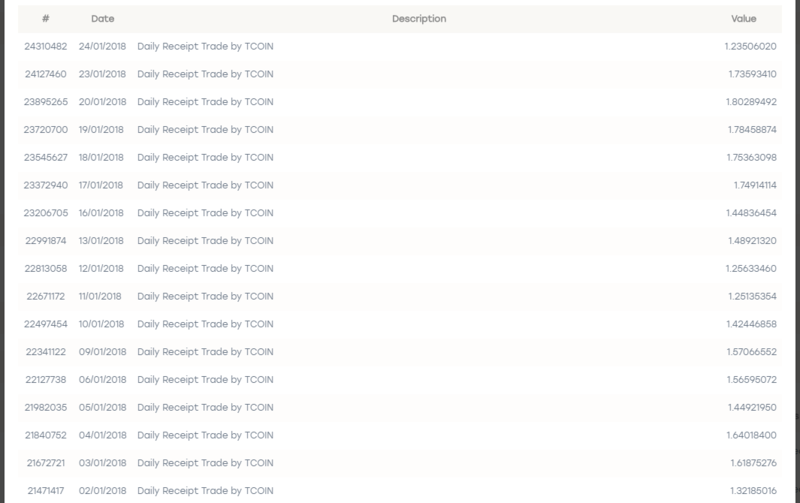 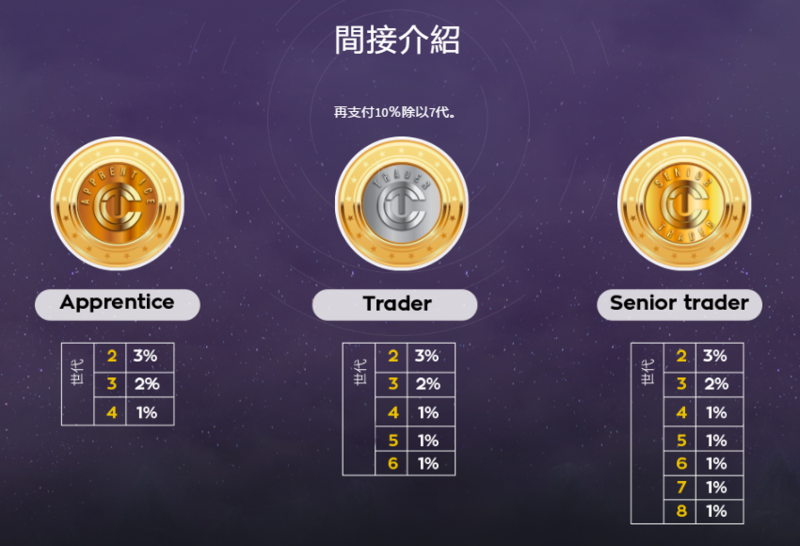 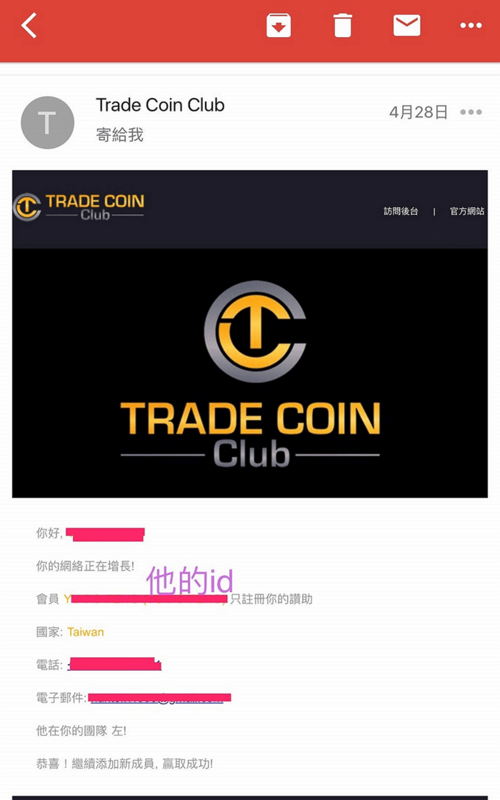 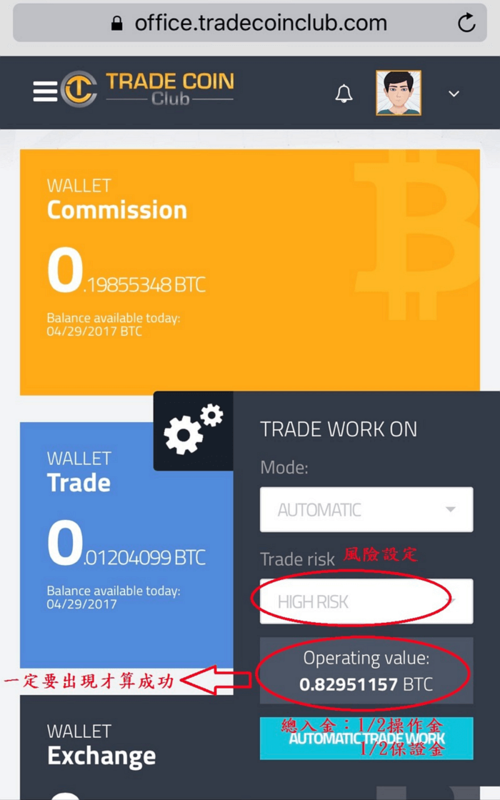 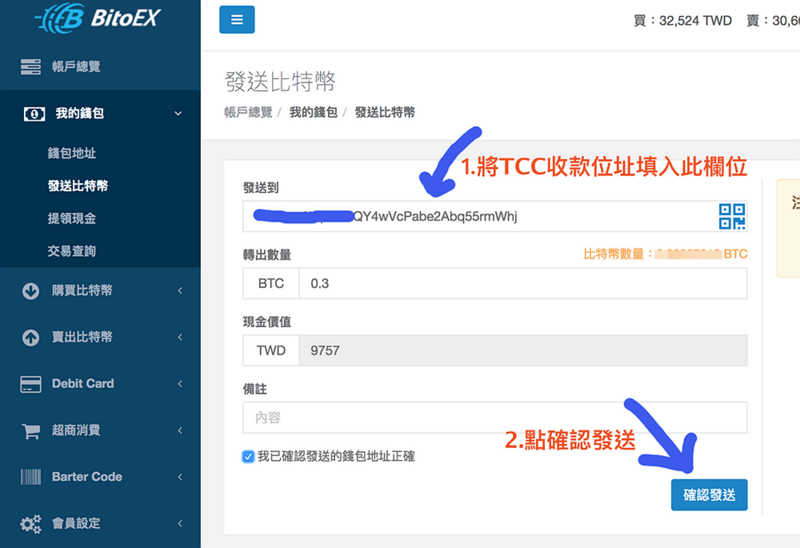 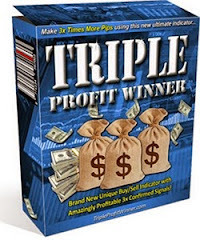 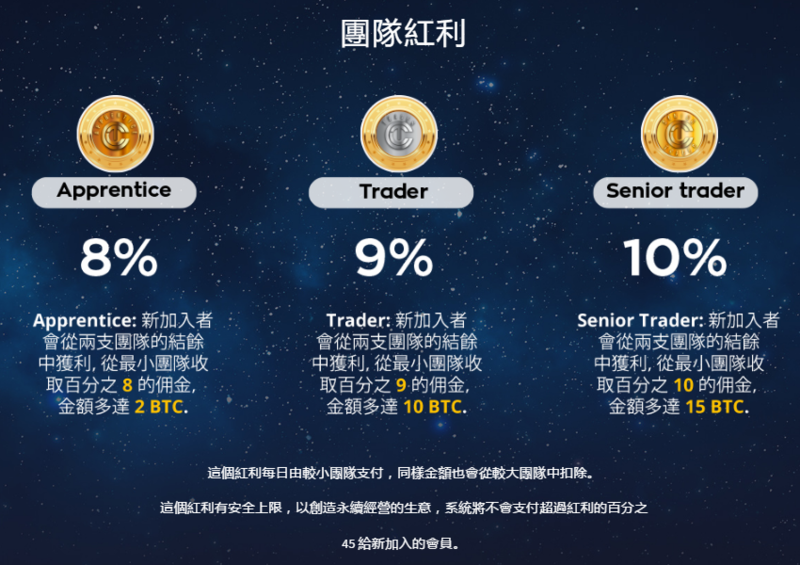 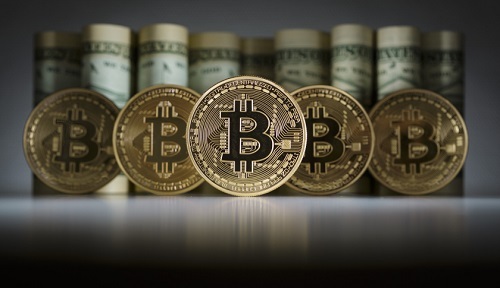 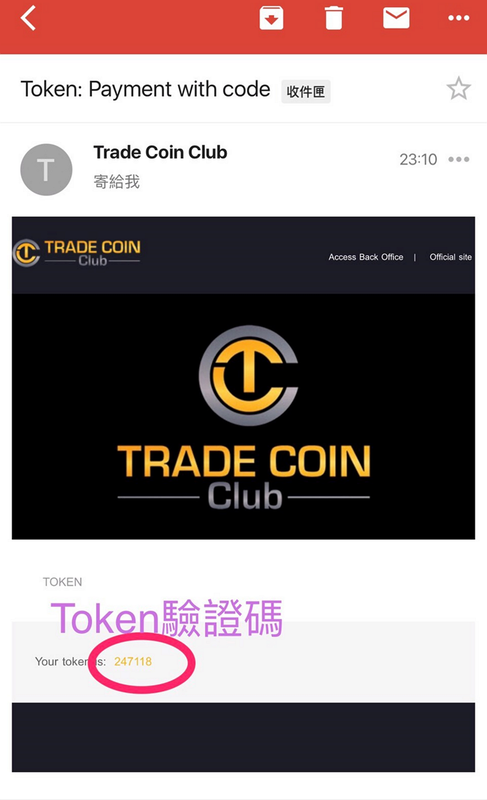 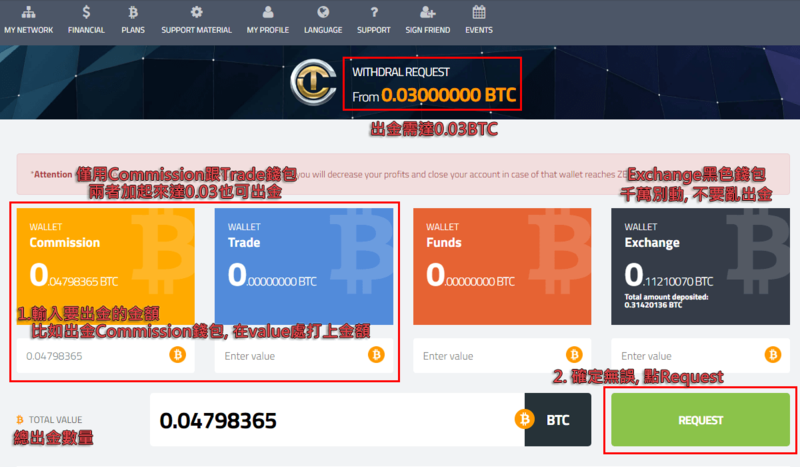 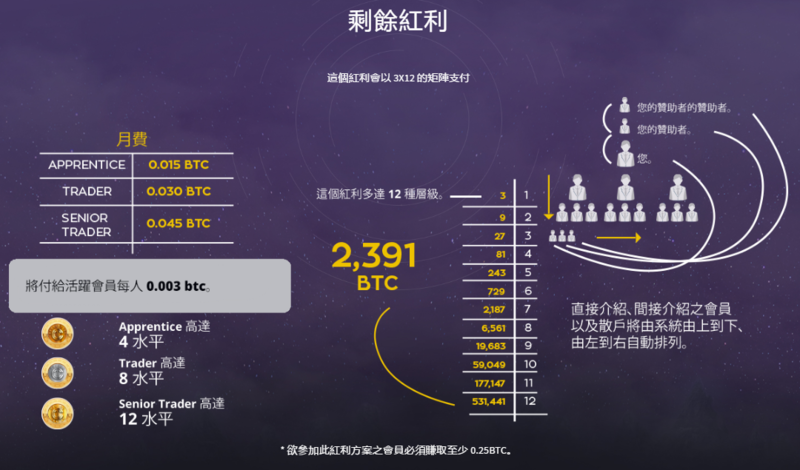 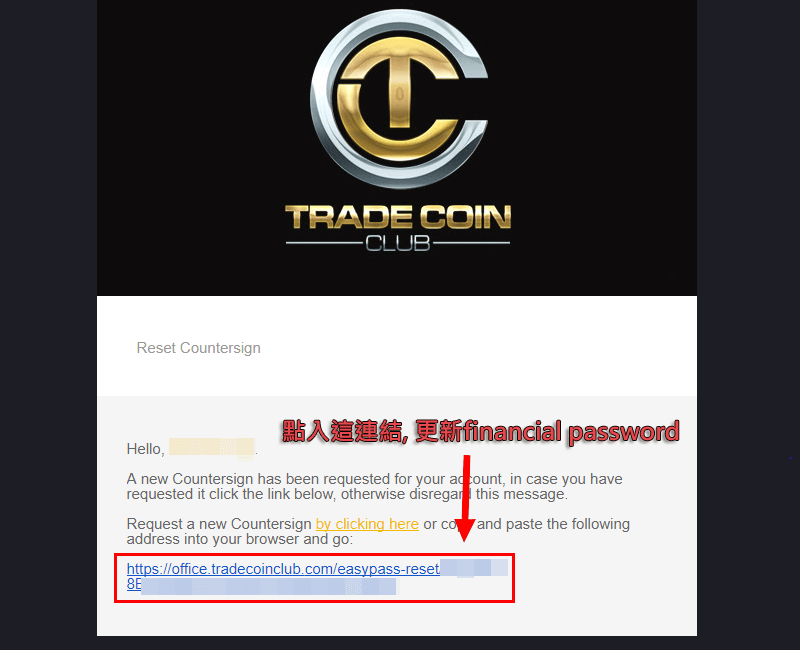 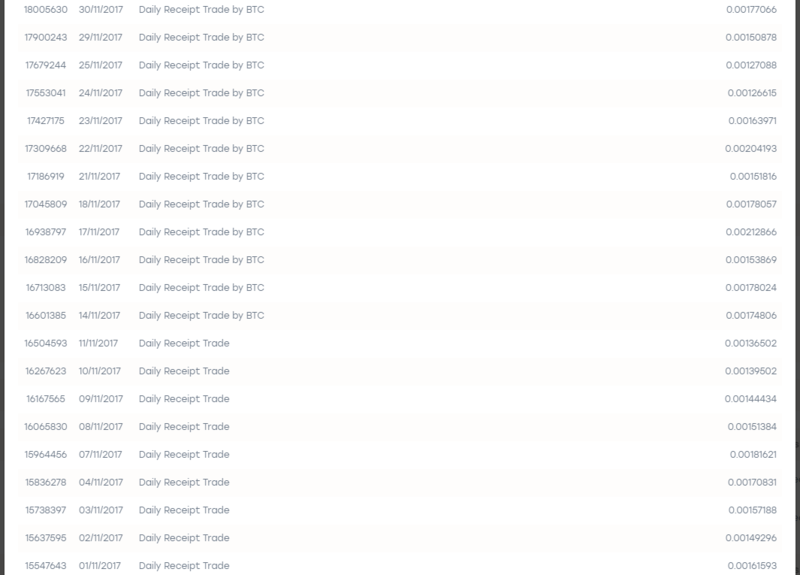 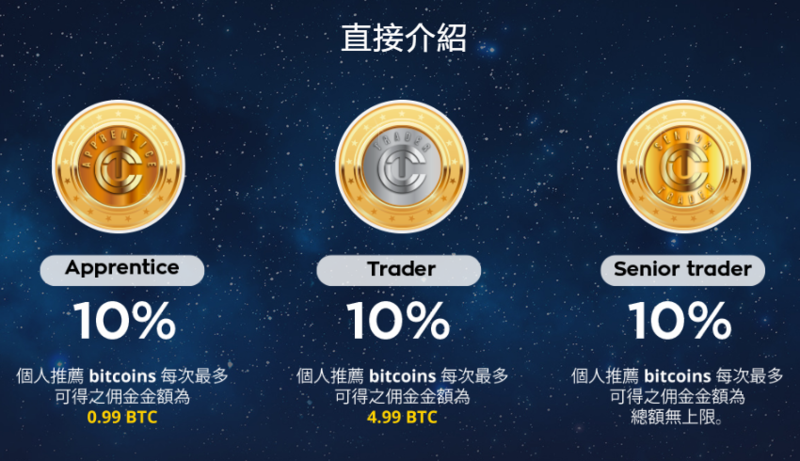 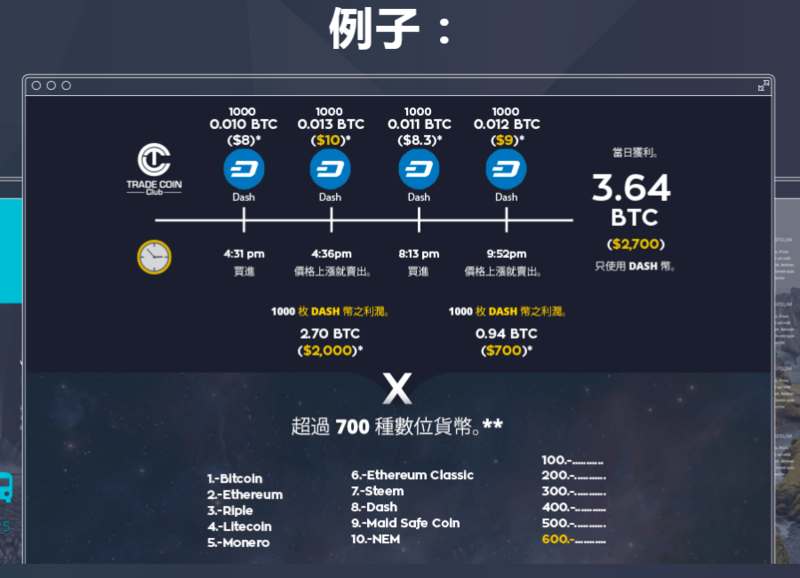 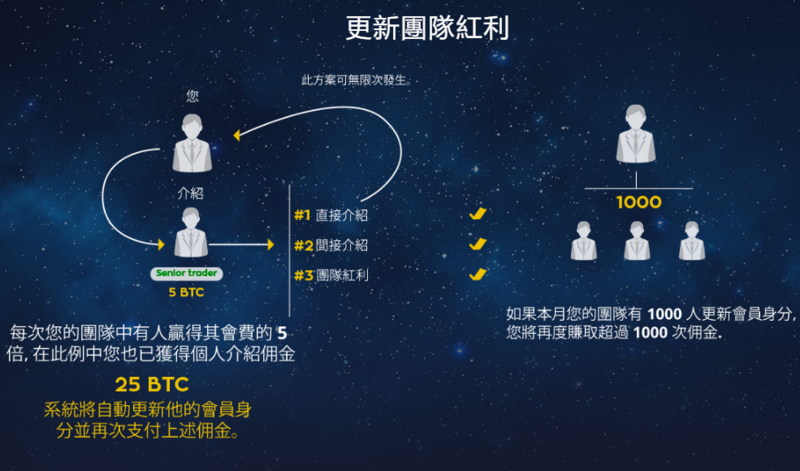 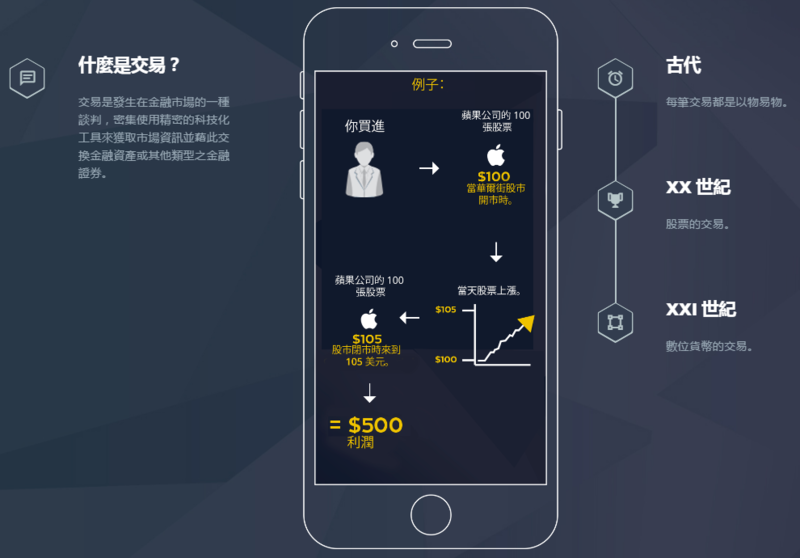 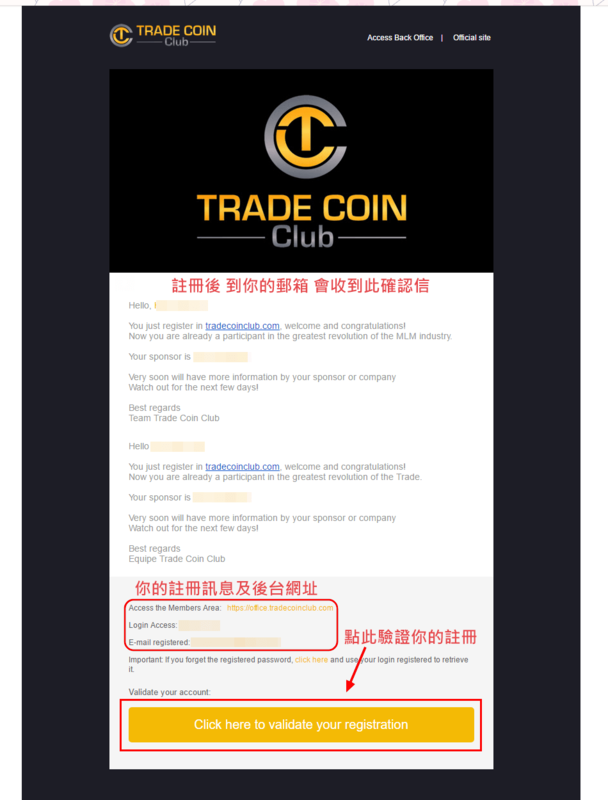 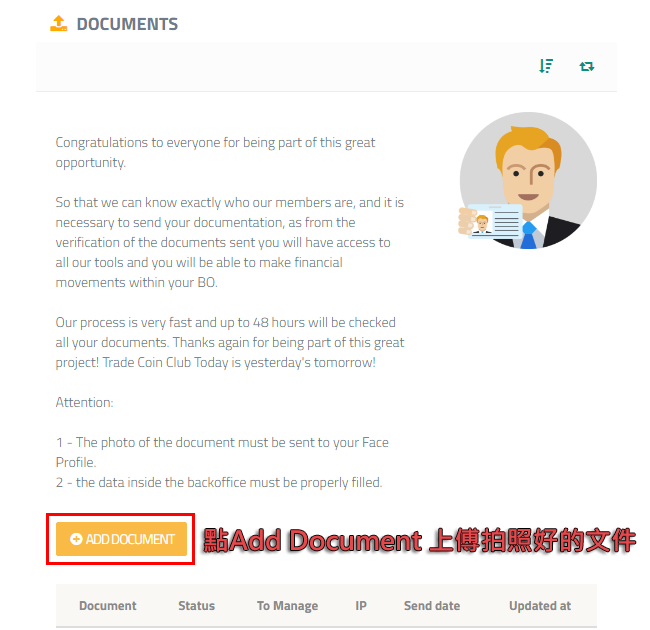 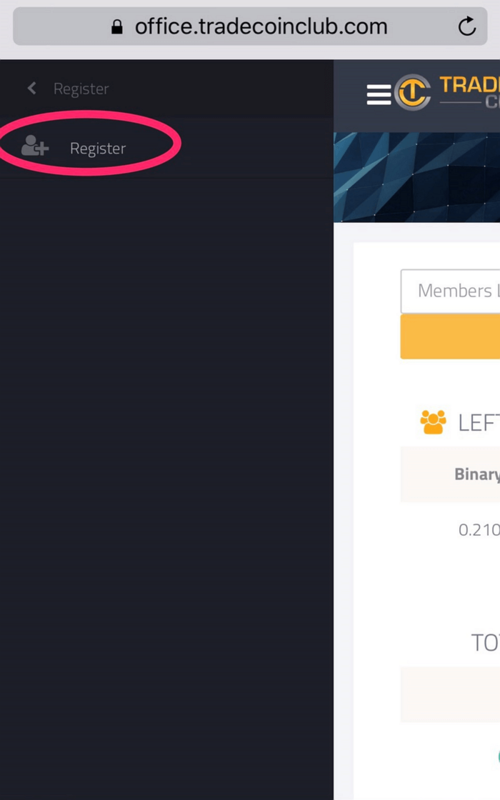 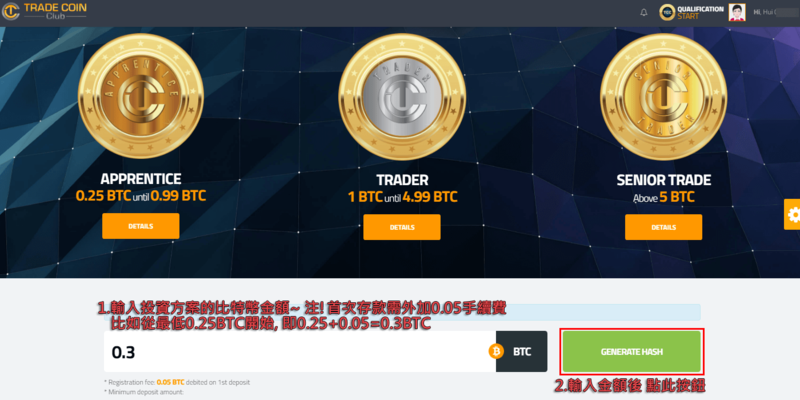 首頁 » TradeCoinClub » Trade Coin Club(TCC)比特幣自動交易投資系統，每天約0.5%-1%盈利! 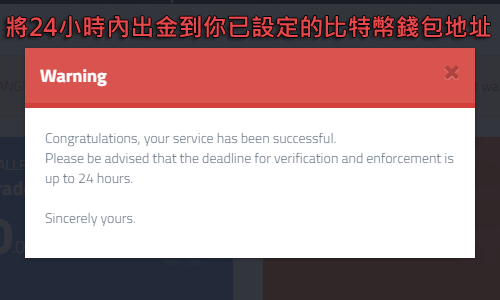 注. 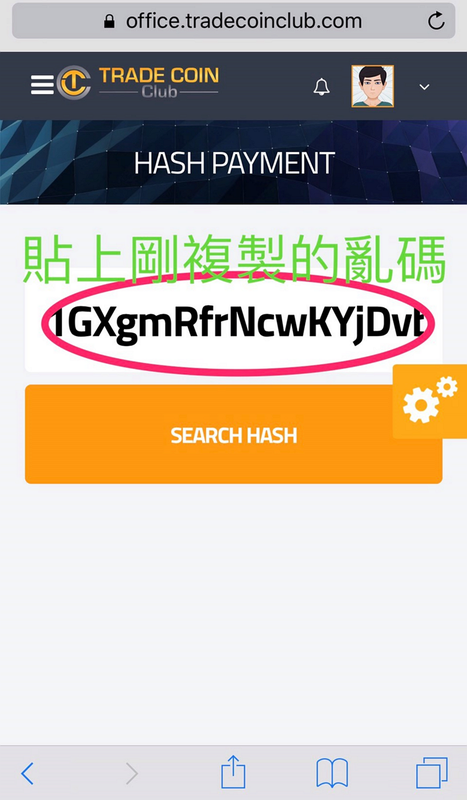 每個人一套資料只可擁有一個帳號, 請不要一套資料開多個帳號, 公司是不允許! 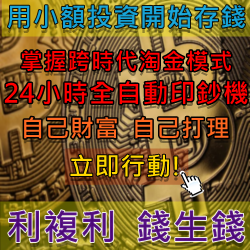 如真要操作多帳號請用家人資料! 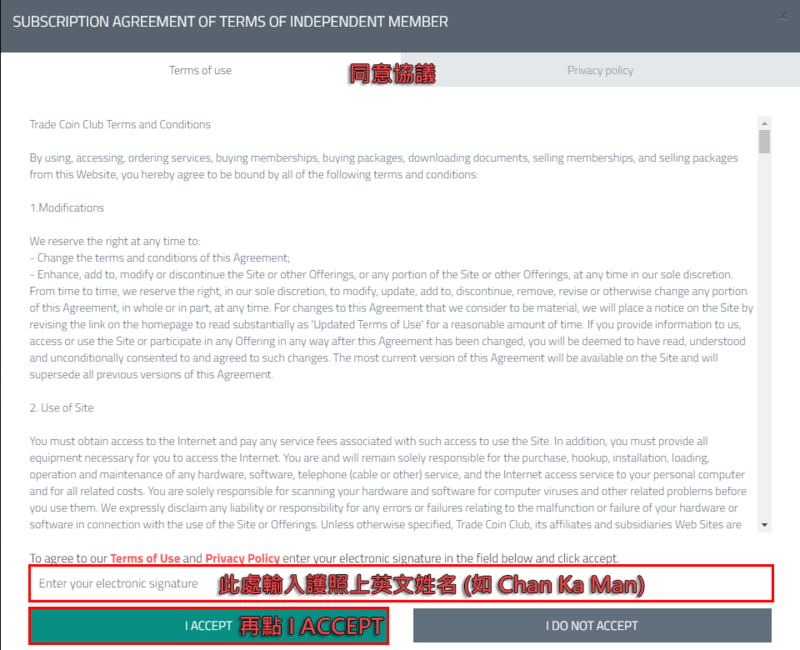 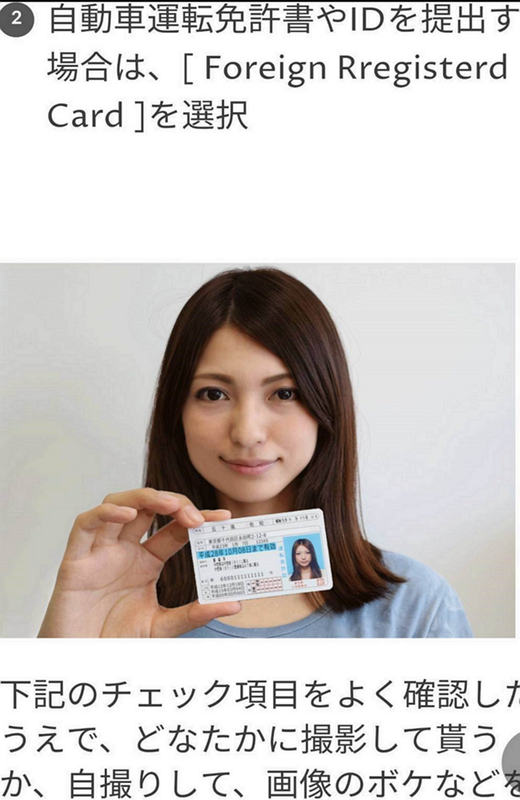 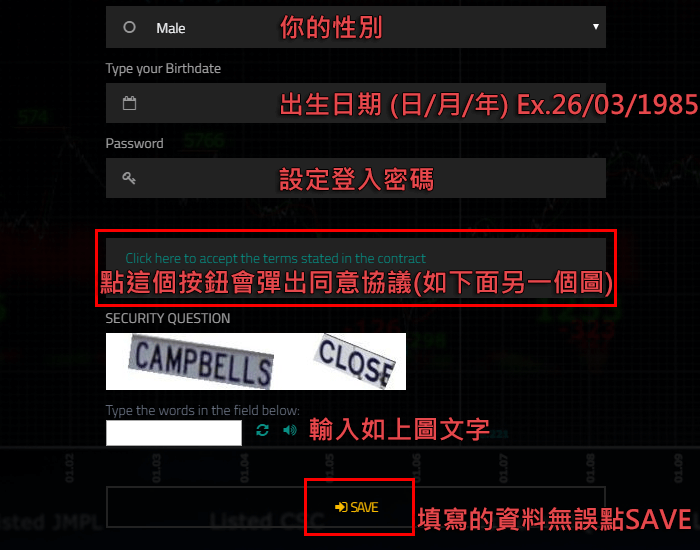 之後用電腦網頁版(不要轉為中文)找Support > faq > open ticket 求助客服. 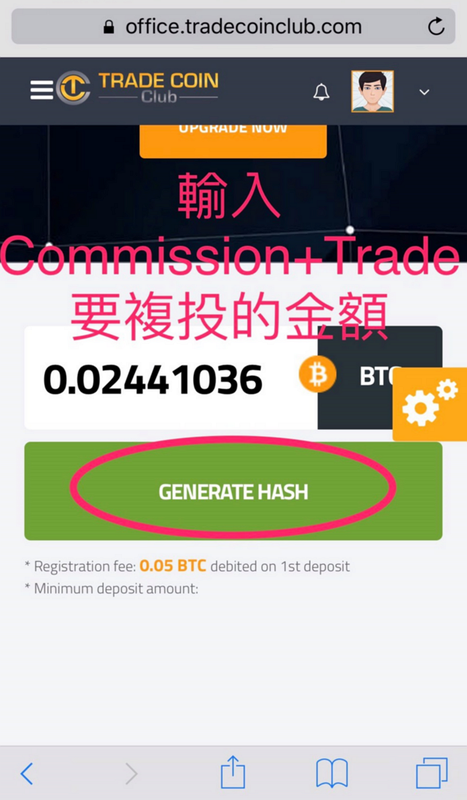 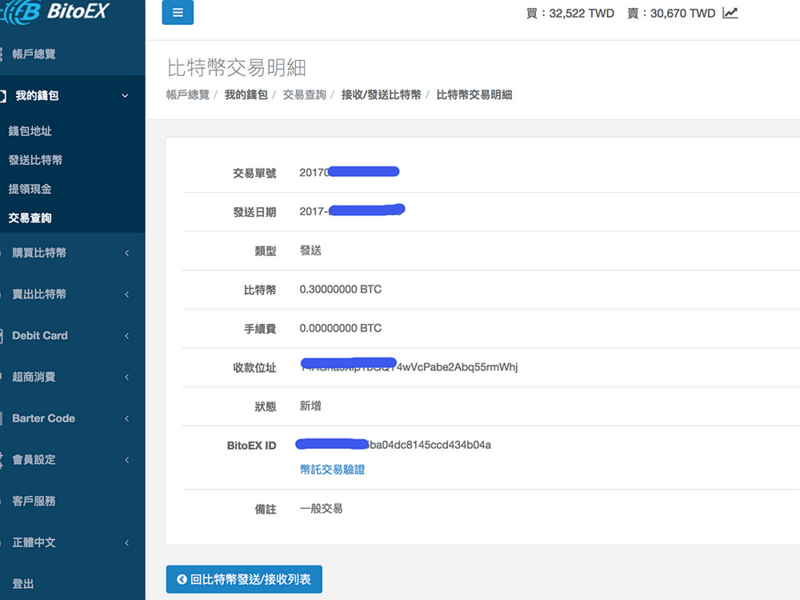 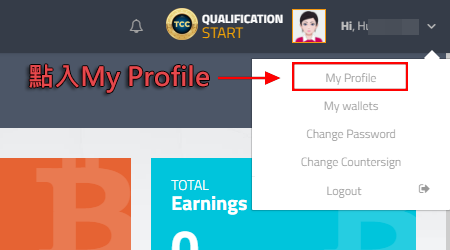 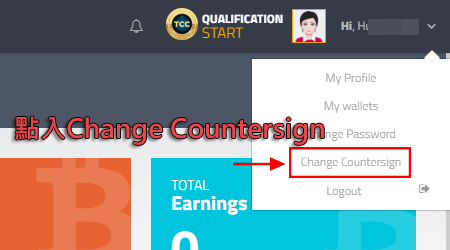 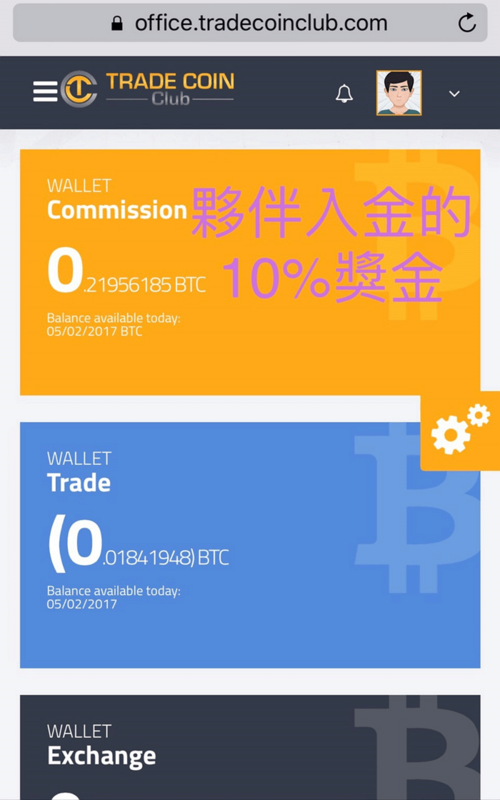 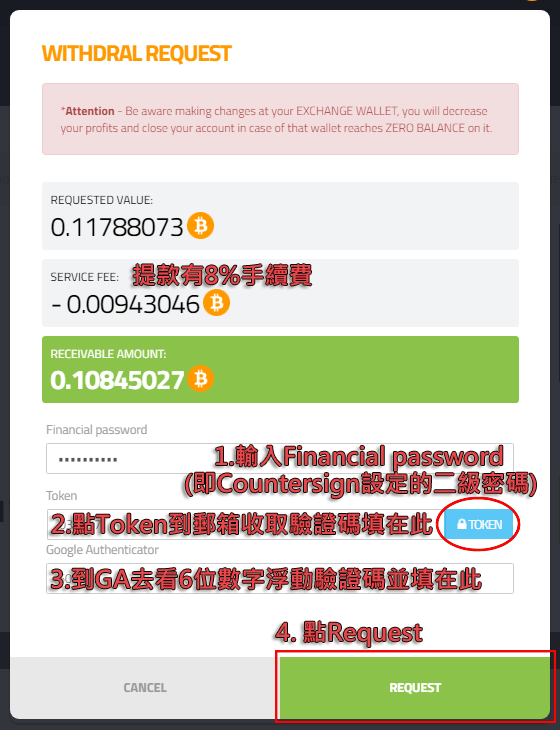 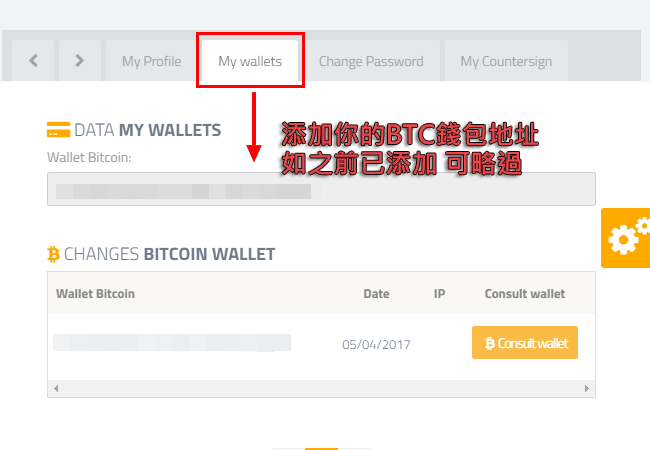 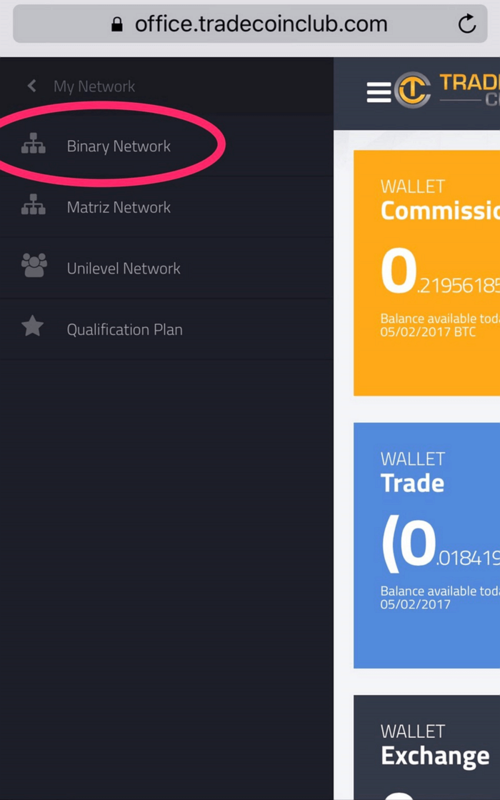 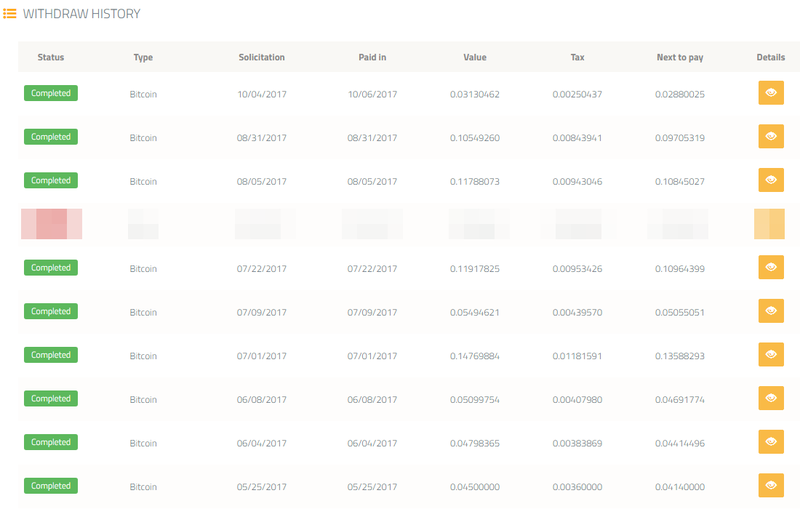 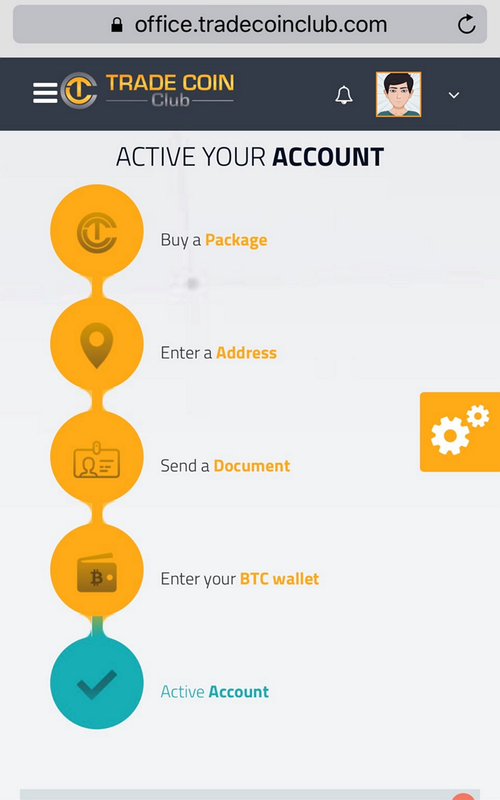 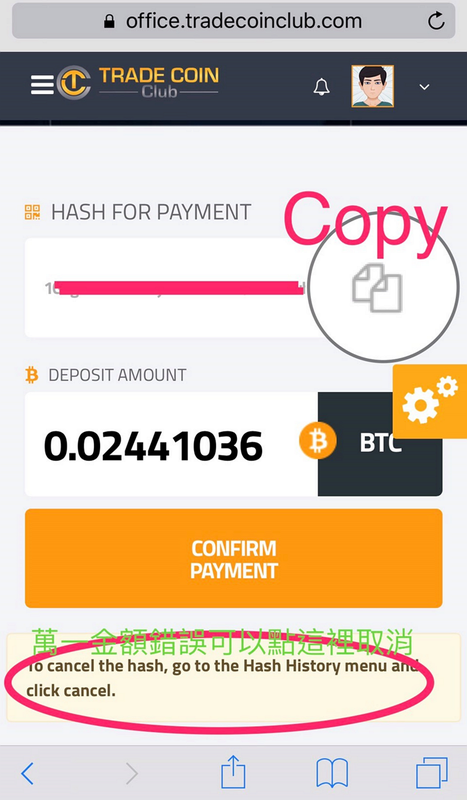 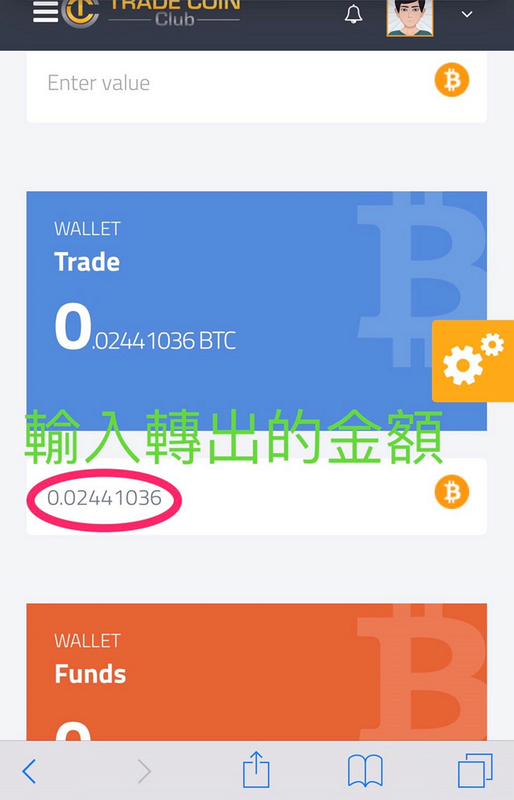 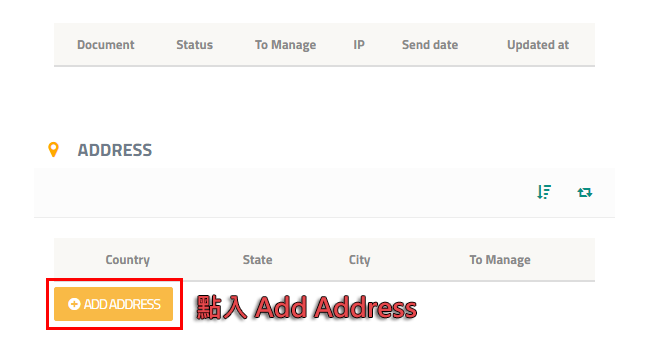 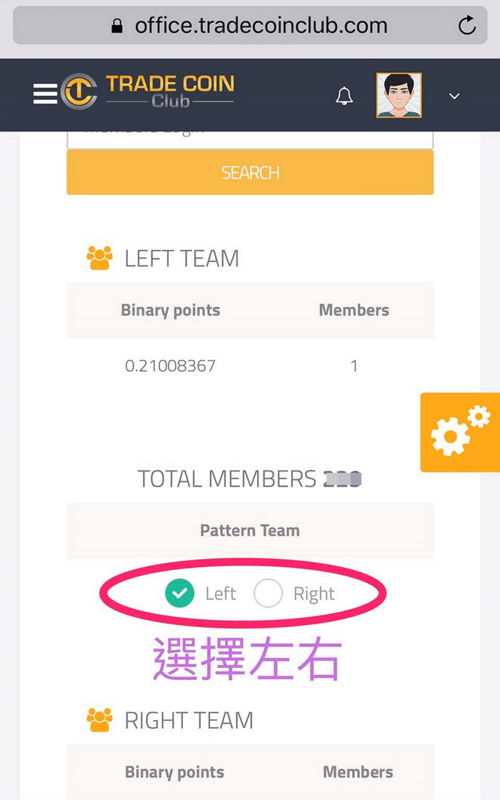 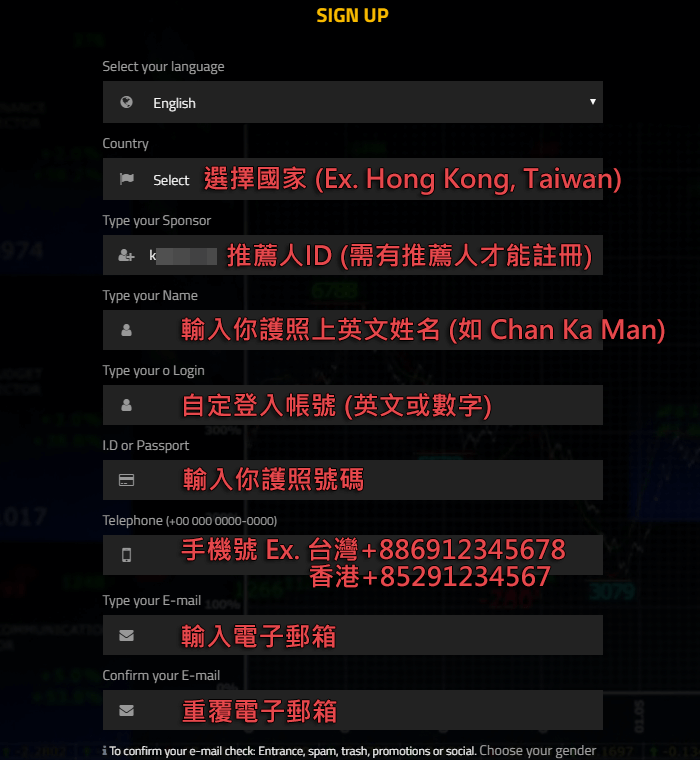 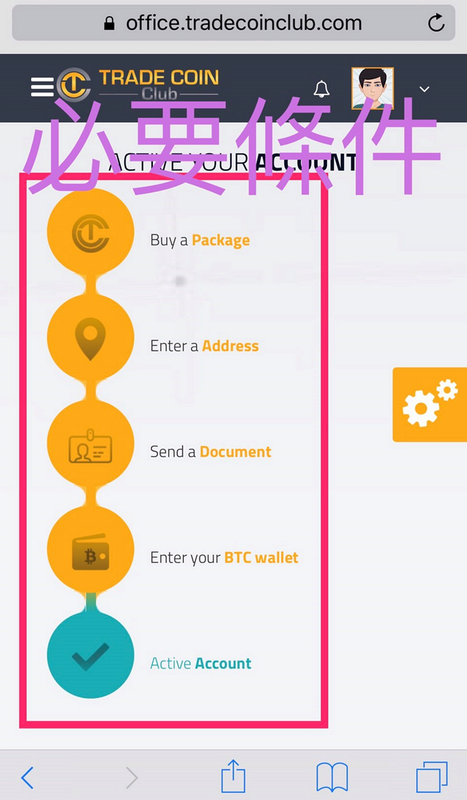 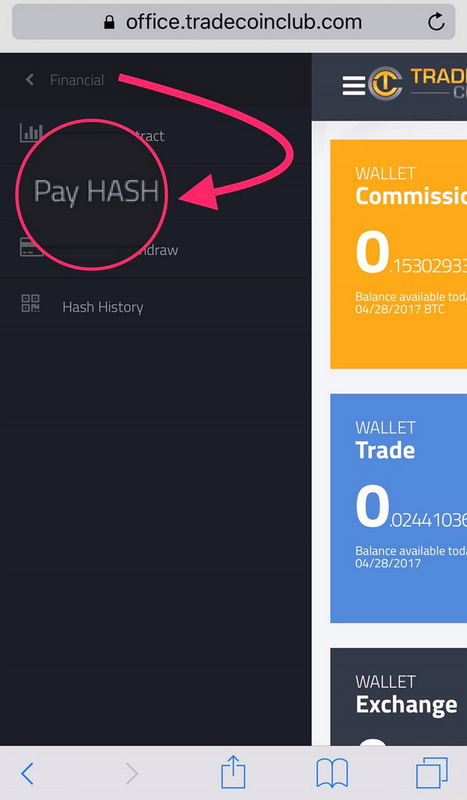 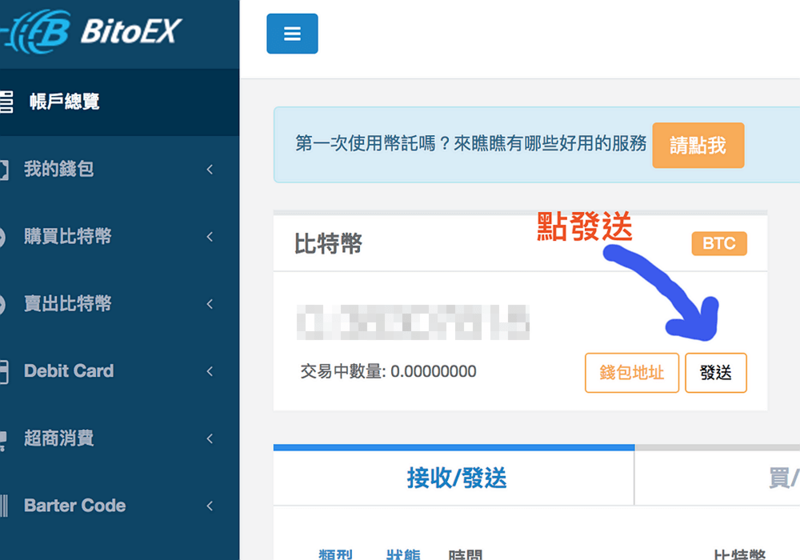 I buy plan pay 0.3btc to this bitcoin address:(此處填當時tcc給的地址), TXID:(此處填轉帳完成的TXID你幣託可查看到). 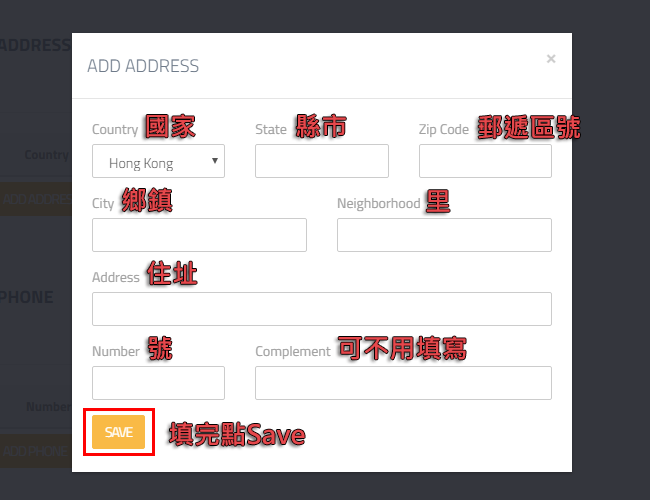 Accidentally press to cancel payment. 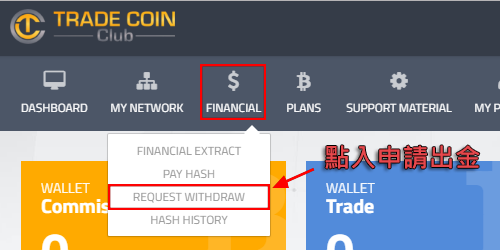 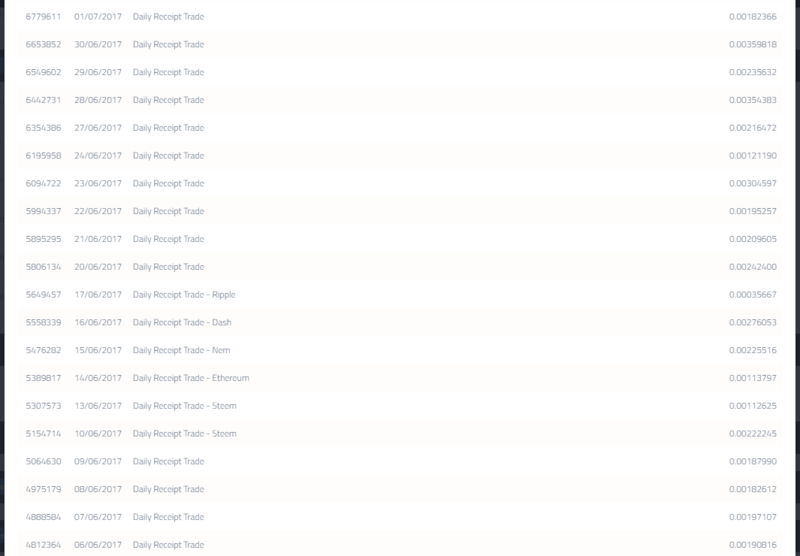 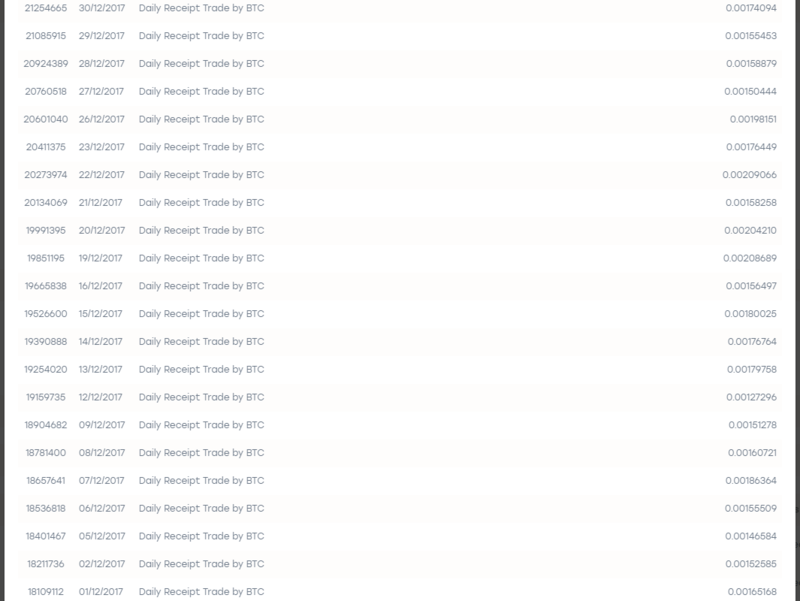 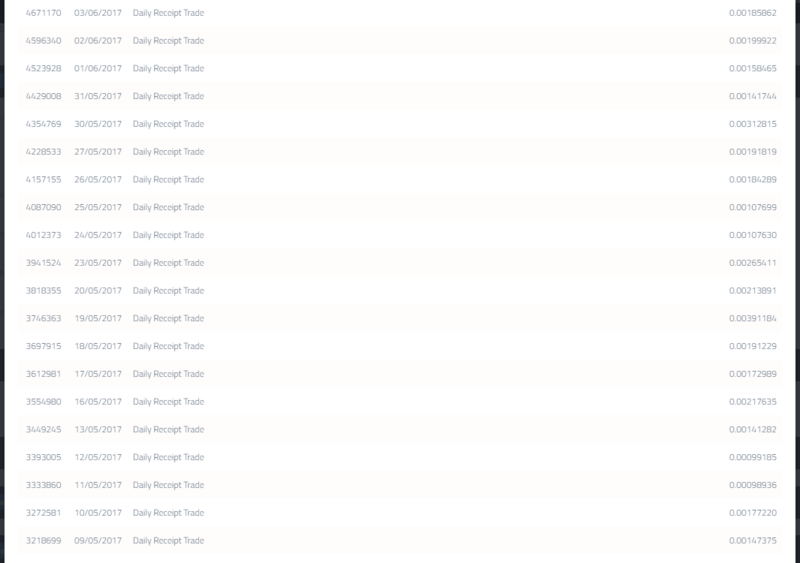 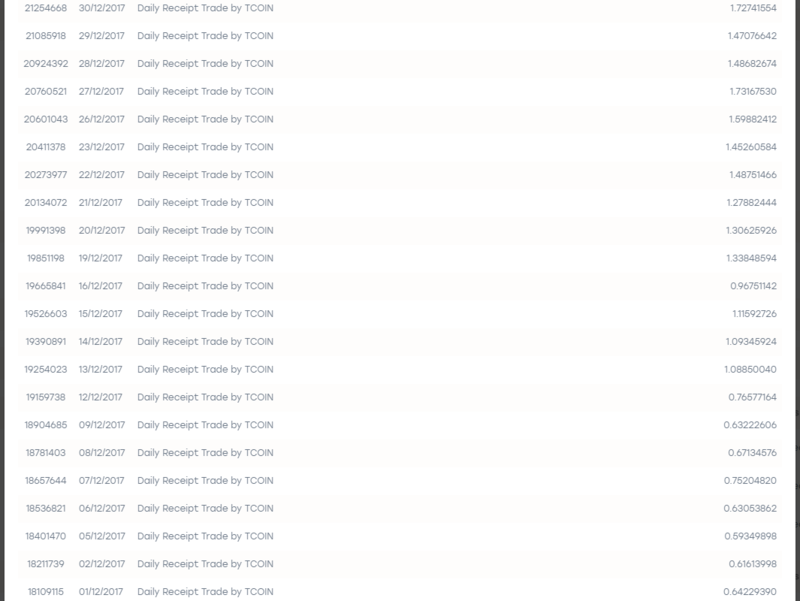 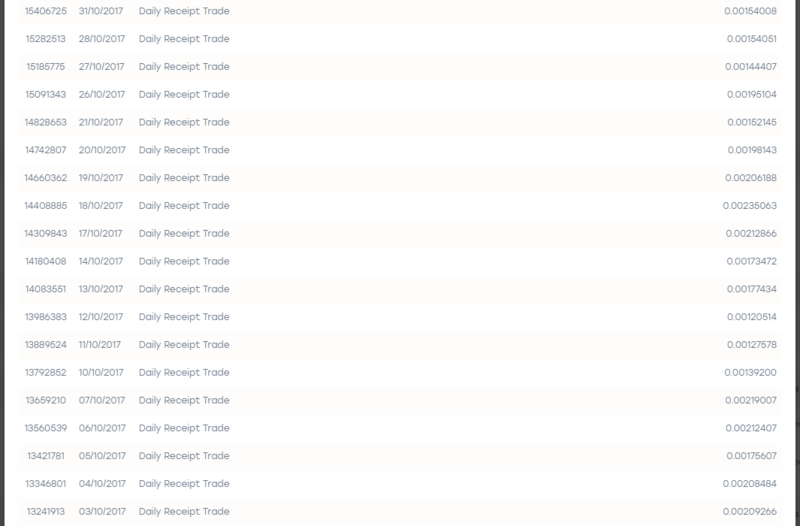 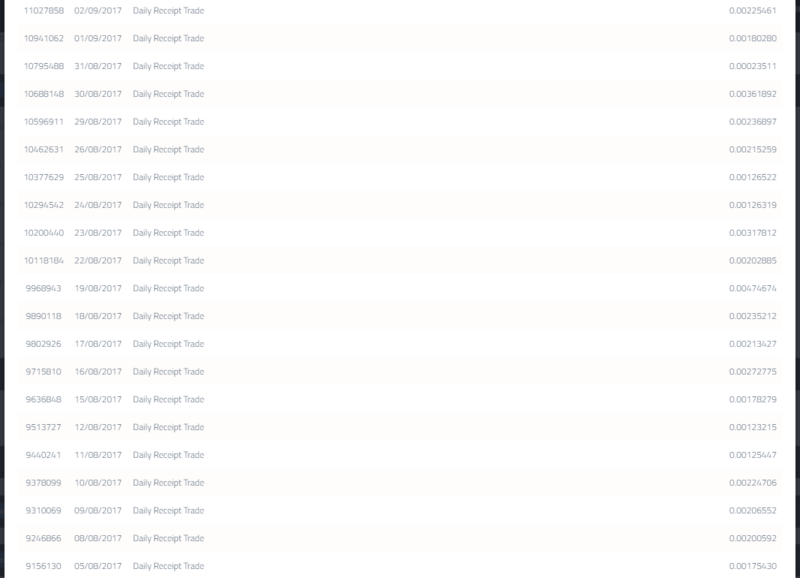 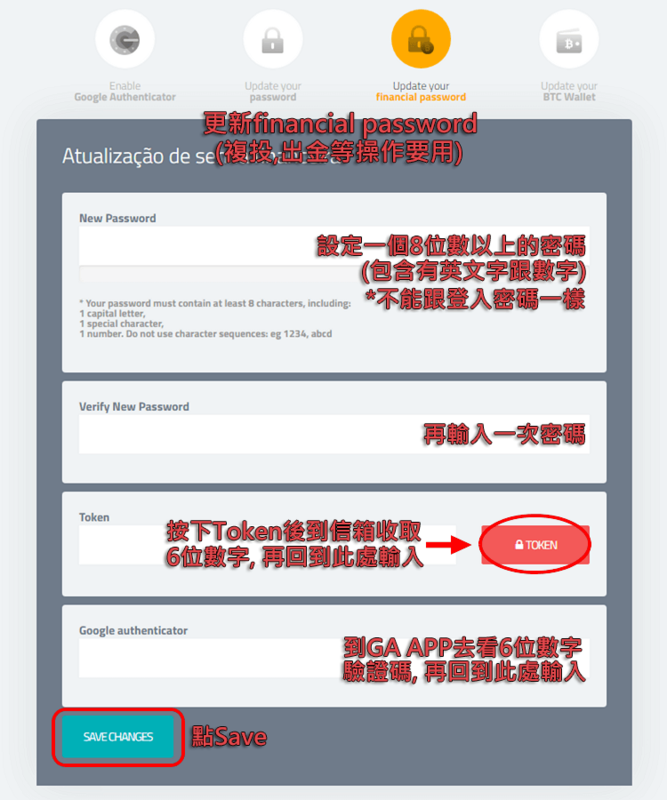 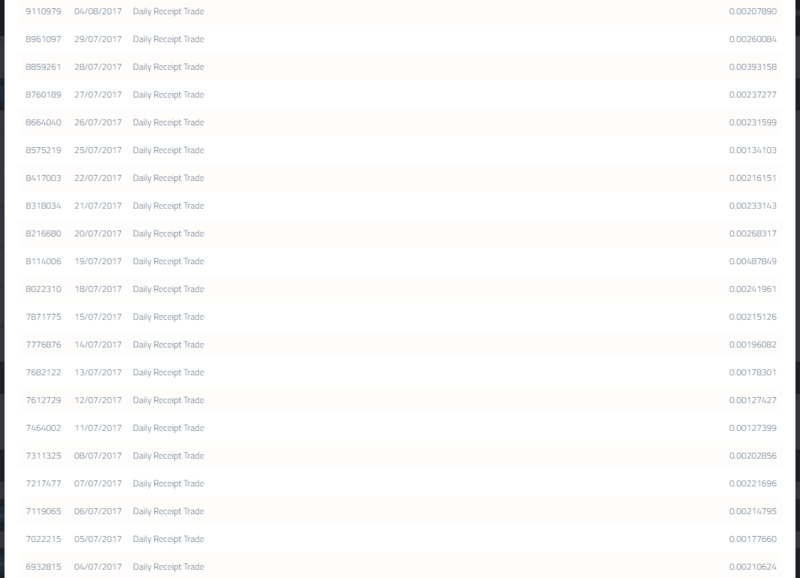 My account can not receive the deposit. 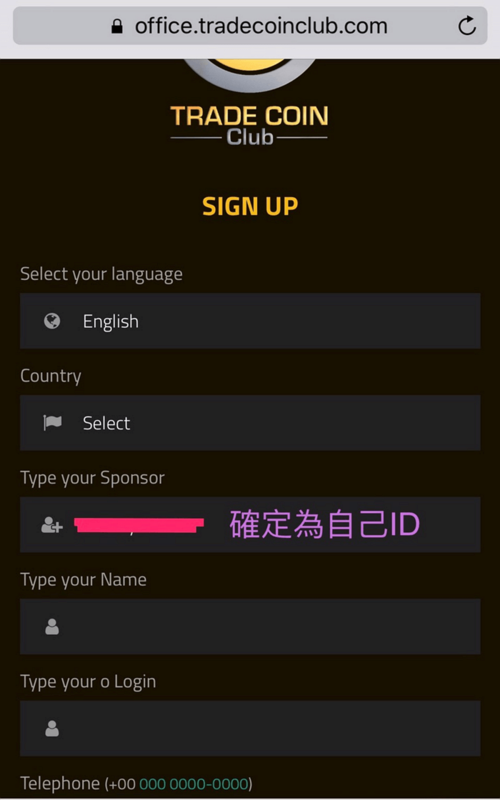 Can you help me,Thank you.